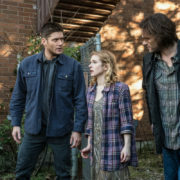 Supernatural stars Jensen Ackles and Jared Padalecki talk about the “Scoobynatural” crossover episode. 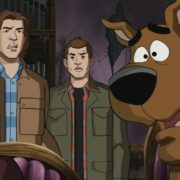 Parts of the “Scoobynatural” Supernatural crossover tie in to a classic episode of Scooby Doo. 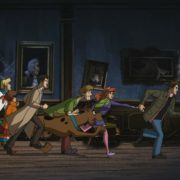 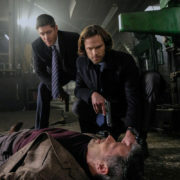 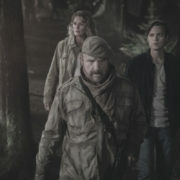 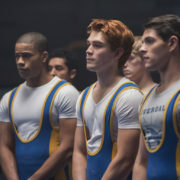 Supernatural “ScoobyNatural” Photos Are Here!